Site Centered Historical Maps-Ordnance Survey Old Series | Map Stop | Top maps at a reasonable price in one place. The Cassini Old Series maps are ideal for anyone with an interest in the past. For local historians, they offer a consistent and accurate overview of your part of the country. 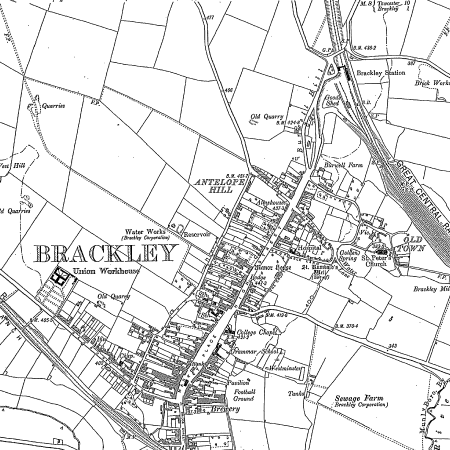 For genealogists, they describe the landscape that your ancestors inhabited, as well as providing valuable research information about place names. Whatever your level of interest, these maps will take you on a fascinating journey back in time. 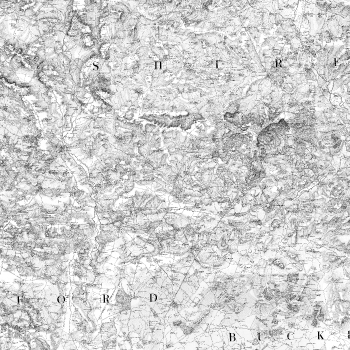 Because we’ve enlarged the Old Series maps so they match the present-day OS Landrangers, it’s easy to make direct comparisons between then and now, letting you discover what has changed and what has not. Numerous features of the past still surround us, waiting to be re-discovered. These maps help point out the way.